My runs, past & upcoming! 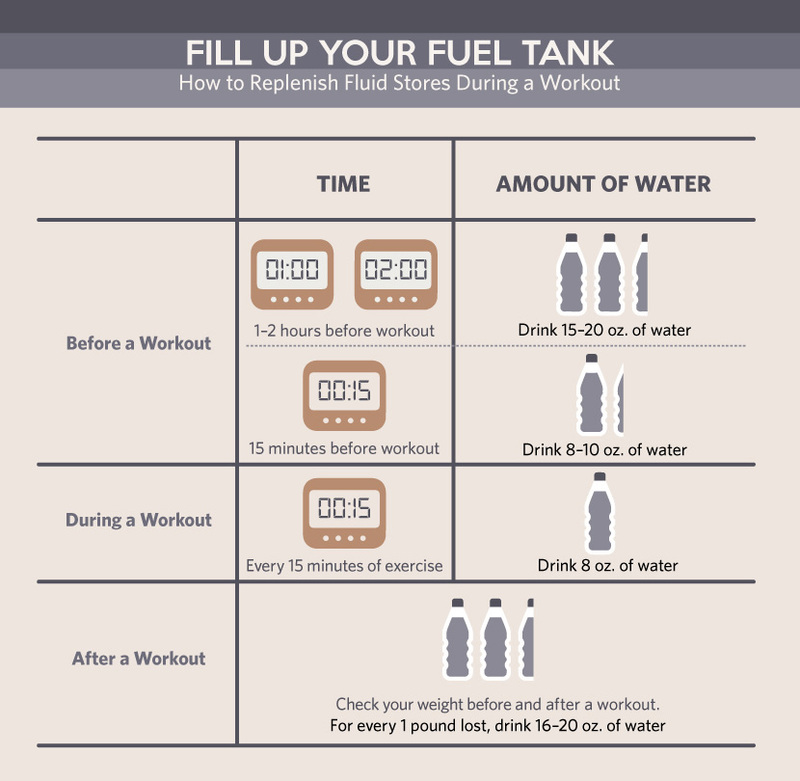 Came across this post and I found it really educational; thought you would learn something from it like I did! 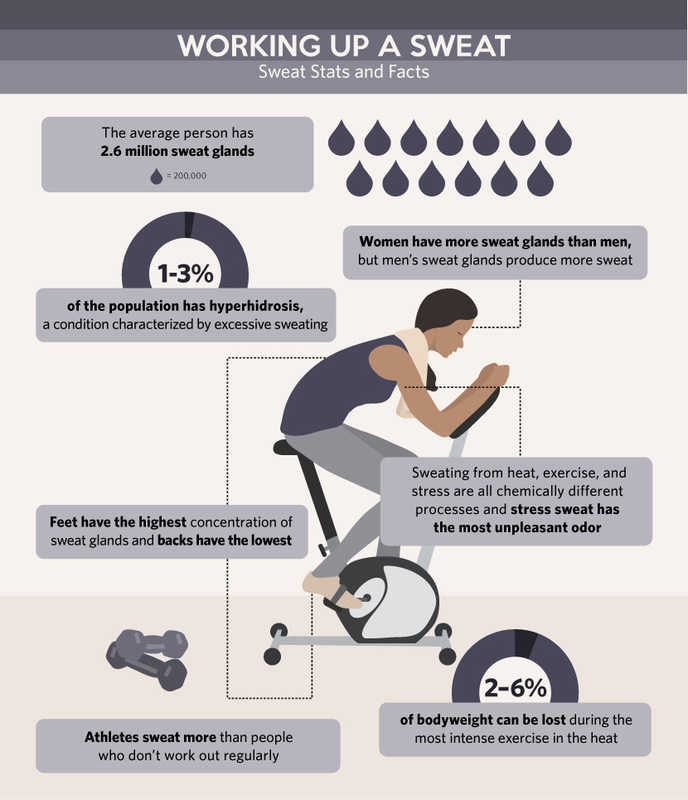 On average, humans can produce up to one to three liters of sweat per hour. 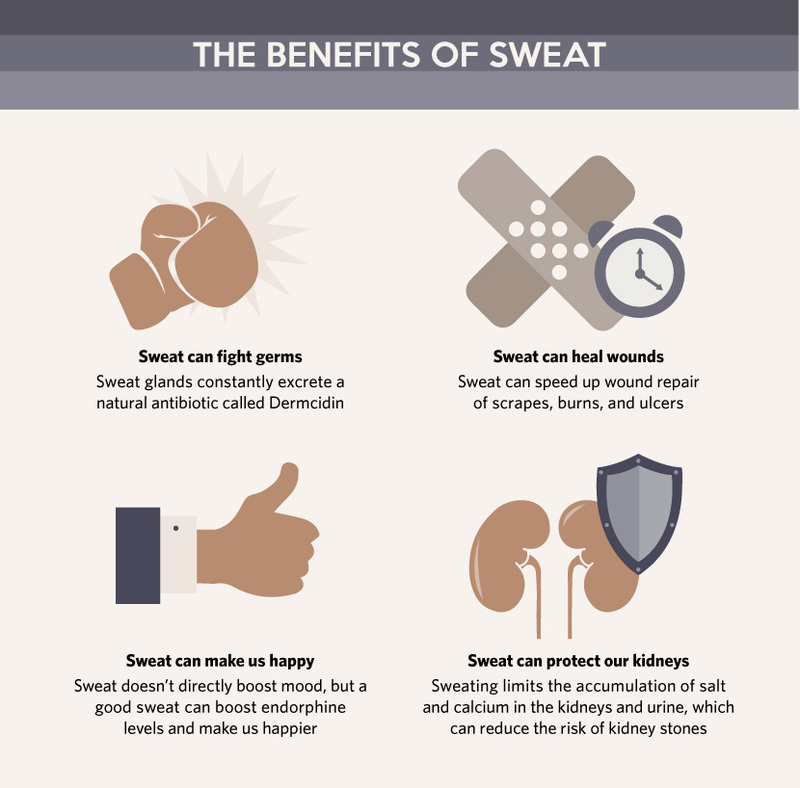 Exercise and heat are the most common causes of perspiration because sweat’s main job is to cool down the body. However, stress, anxiety, and excitement can also cause sweating.2 That’s why foods and beverages that increase anxiety, such as coffee and tea, can ramp up sweat production. By Mike van Mil in Uncategorized on 2015/06/27 . 💥💥🏃🏻‍♂️🏃🏻‍♂️Feeling like zero gravity! The new @underarmourca HOVR2 son is are out!! Check them out! Ask me me about them and I’ll do my best to answer any questions you have about them. These are the next generation of Sonic shoes from Under Armour. I do get product sent to me to show case to you so I’m happy to answer what I can or find out of I don’t know. New @teamtiux #compressionsocks released today!! Aren’t these beautiful!? You can get both of these for $34US with the promo code SPRING at check out! 2 for 2 with the gold medals at tournaments this year! These guys are on fire!